To Squat (Everyday) or Not To Squat (Everyday)? 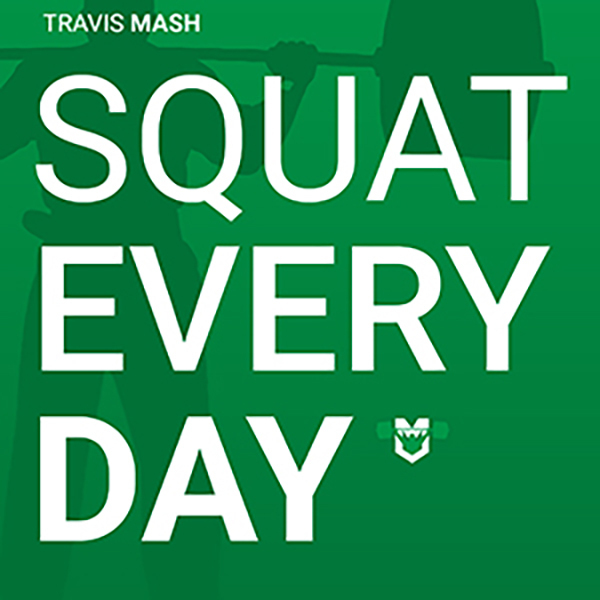 Most of you know I wrote two eBooks “Squat Every Day” and “Squat Every Day 2”, so obviously I am a fan of high frequency squatting. The question is, “Should you squat every day, all of the time?” To this question, I would say that it depends. Some people squat at a very high frequency all of the time. However, it has been my observation that a lot of high frequency and high intensity squatters seem to succumb to injury earlier in their career as opposed to someone like Ed Coan that enjoyed a career of dominance that spanned over three decades. IT'S UNDENIABLE. SQUATTING EVERY DAY WORKS. If you want to get better at a movement... maybe you should do the movement more. High frequency will work like magic as long as you avoid certain pitfalls. Ed used a basic squat once per week routine, and he followed traditional linear periodization. 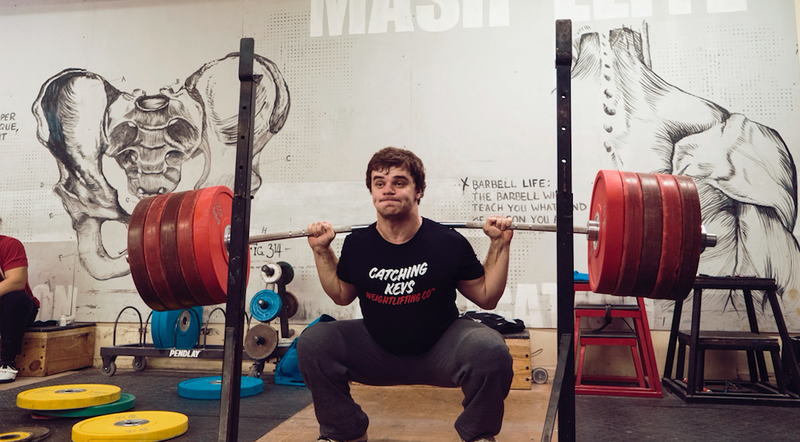 He competed twice per year, and he dominated unlike any powerlifter has ever before or since. So, is Ed right, or is Coach John Broz correct? The answer is yes. I have seen both programs work just fine. I was talking to my friend Philippe Tremblay, the mastermind behind Stronger Experts. He was telling me about his conversation with Greg Nuckols. He asked Greg where he thought the industry was going in the next decade or so, and Greg said, “Individualization.” I totally agree. There simply isn’t a one size fits all approach. I saw Greg squat almost every single day one summer leading to an all-time world record. Then there are folks like Stan Efferding and Eric Lilliebridge that squat less than once per week, and both crushed world records. However, once you are as massive as those two, I doubt the body can handle that much tonnage at a high frequency. Once again, most of this is pretty anecdotal. • First, perfecting your technique is always the priority. • Get more efficient at the movement. • Make your muscles bigger (hypertrophy). That’s about it. If you want to get better at something, frequency is always going to be king. If you want to throw a baseball better, you need to practice frequently. The problem is that the better you get will equal a heavier weight on your back. That’s awesome because that’s the goal, but eventually that becomes pretty taxing on the joints especially the hips and knees. So, what’s the answer? At our gym right now we have two former 800lb+ raw squatters (Chris Mason and me). 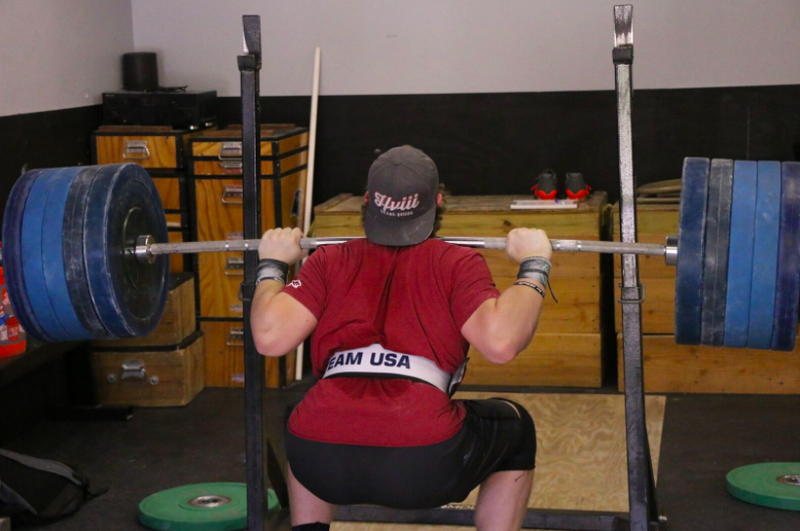 We have the strongest weightlifter in the country pound for pound, Nathan Damron who squats 700 pounds raw and high bar with a flimsy weightlifter belt. We have 14-year-old Morgan McCullough that high bar back squats 517 pounds, raw of course. We have ten women that have squatted over 300 pounds and one that is over 400 pounds. We have two other men powerlifters over 700 pounds raw. We have Tommy Bohanon, starting fullback for the Jets, that squats a legit 700 pounds raw. We have Cade Carney, starting running back for Wake Forest University, that squats well over 600 pounds. My point is that we know about the squat. Everyone that comes to train with us can squat a lot, and we are known throughout America for creating squat monsters. I have coached thousands of athletes personally in my gym over the last two decades of my coaching career, and way more than that online. I am not saying this to brag. I am telling you some facts to make a point. What I am about to say is anecdotal, but I have coached and collected more data on athletes than all the squat research papers combined. I am not saying that to discredit research. I am simply stating the facts to back up the following statements. It has been our findings that a high volume hypertrophy focused cycle lasting eight to 12 weeks followed by eight to 12 weeks of high frequency seems to work the best. The total volume of each is dependent on the individual. To perfect the volume for the individual takes some time testing out different amounts of volume, intensity, and frequency. You can use Prilepin’s Chart to begin with, and I suggest flirting with the optimal ranges, and then assess your athlete. Did they recover too easily? If so, add more volume and intensity the next go around. Did they have a tough time recovering? If so, drop the volume next time. Did their joints take a beating? If so, maybe lighten the load a bit next time. It sounds simple, and it is especially at first. After the first couple of years of training, then things get a little more complex. However, I tell everyone to get the most out of the least, especially at first. • Squat 2-3 times per week. • Use one day to focus on higher reps and metabolic stress. • Use one day to focus on multiple sets of lower reps with a higher load to take advantage of mechanical loading. • Usually if I do a third day, it’s in the middle of the week. I normally use tempo to keep things lighter and to strengthen the positions of the squat. • Use accessory movements to strengthen weaknesses and compliment the squat like reverse hypers, belt squat movements, goodmornings, and I like to add in unilateral work like lunges. • Squat 4-6 times per week. • I like to use rep maxes on some days to get in a little extra volume while keeping the load lighter. 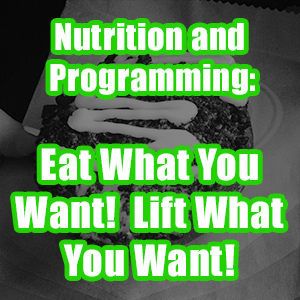 • Use the conjugate method to keep your body adapting. • Be creative with pauses, bands, chains, specialty bars, boxes, and bar position. I had the opportunity to talk with Stefi Cohen recently on The Barbell Life Podcast, and we actually discussed high frequency squatting. She normally squats four times per week, and we are very similar in our approach to high frequency. She loves to use specialty bars, bands, chains, boxes, and rep maxes to spice up her sessions. All of this was exciting to find out, but she made the most profound statement that really caught my attention. She said that she likes to use specialty bars, bands, and chains because she doesn’t have to get so mentally amped up. I totally get what she was saying. If she uses a regular bar and plates, she is right away trying to break her all-time best whether she is performing a 5-repetion maximum or a one-repetition maximum. However, when she uses a safety squat bar, she doesn’t have a preconceived number in her head to deal with. She can just work up heavy without any extra pressure. I love it. I hope that this gives you all some ideas for how to approach your next squat cycle. 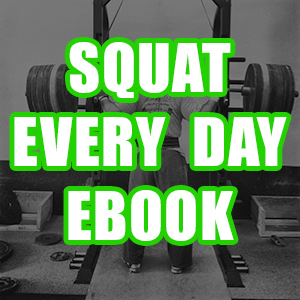 I am working on our latest eBook right now, which is all about the squat. You guys are going to love it. 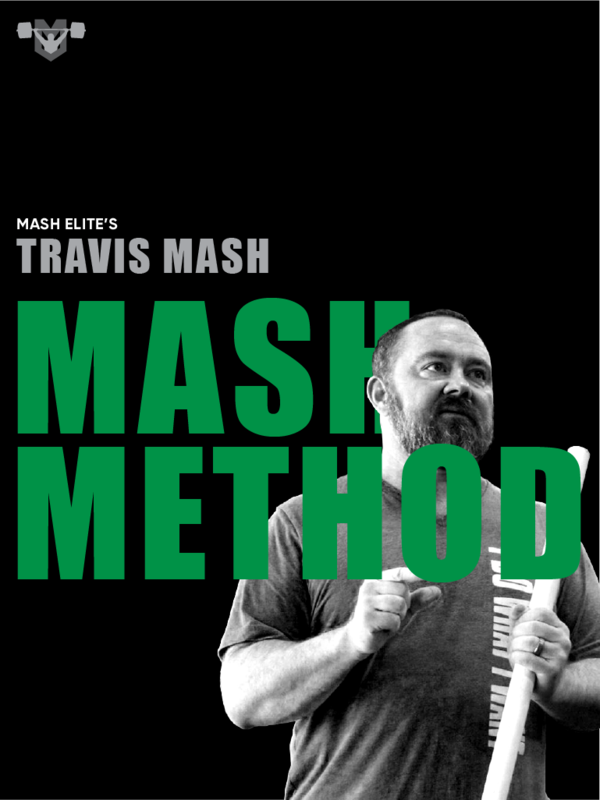 We are going to cover technique, programming, mindset, biomechanics, anatomy, and physics in this beast of a squat book. 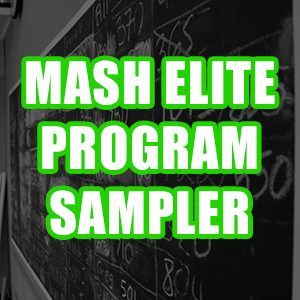 As always, all the squat programming that one could ever want will accompany it, so you will have lots to choose from. I am having a blast writing this book, and I can’t wait to drop it for all of you. 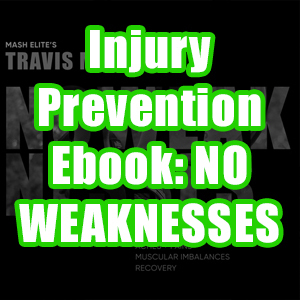 The goal of this book is to bridge the gap between science and real life squat information that champion squatters use to get strong and champion coaches use to get their athletes stronger. As always, thank you for reading, and keep grinding!